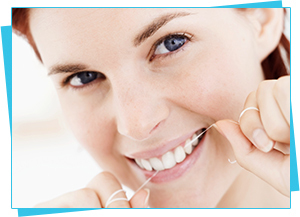 Dental hygiene focuses on the prevention of gum disease and the maintenance of good oral health. Our fully qualified and highly experienced dental hygienist, provides a wide range of hygiene services, encompassing everything from the monitoring of gum disease and providing a tailor made home care programme to the professional cleaning of teeth and diet advice. Call us today on 01892 823044 or visit our Pembury surgery to book an appointment or discuss your dental hygiene options. Gum disease is inflammation of the soft tissue surrounding your teeth. You may have no obvious symptoms, yet gum disease is a common cause of tooth loss in adults. Untreated gum disease can cause pain, tooth drifting as well as tooth loss. There is also plenty of scientific evidence to link gum disease with a higher risk of heart disease, stroke and poor glucose control in diabetics. The main cause of gum disease is the formation of dental plaque. This is a sticky film which forms on the tooth surface, when you eat and drink. The bacteria contained in plaque release toxins that can damage the gums. If plaque is allowed to accumulate, it causes inflammation of the surface of the gums which is known as ‘Gingivitis’. 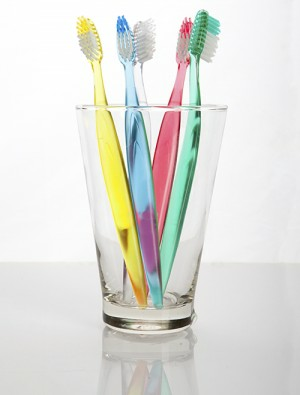 This inflammation will disappear if the plaque is removed through cleaning of the teeth & no permanent damage is done. Plaque that is not removed hardens to form tartar (calculus). When plaque and tartar build up, pockets can form between the teeth and gums, if left for a long time the changes it causes in the gums can lead to loss of the bone support, a condition known as ‘Periodontitis’. Following new legislation in May 2013 the General Dental Council now permits hygienists to see patients without a referral from a dentist. Patients may book directly with our practice to see our hygienist; however it is always recommended that a patient does register with a dentist to provide the rest of their dental care. Patients who see a hygienist under Direct Access must be aware that the services provided will be those of a hygienist only and not a full check-up.